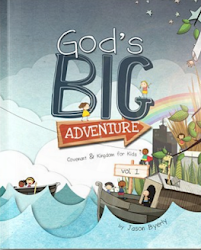 Simple Kidmin: D6 Days Is Now Live! 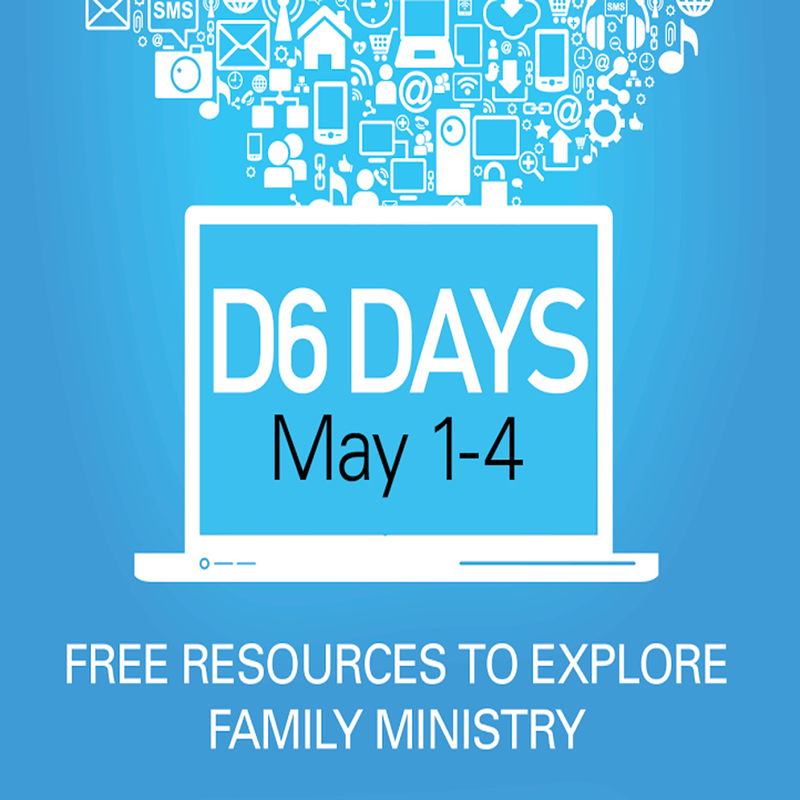 D6 Days Is Now Live! Over the next four days the D6 Conference is opening the vaults and sharing some great messages from their archives for free. They'll only be live May 1-4 so take advantage of it while you can. 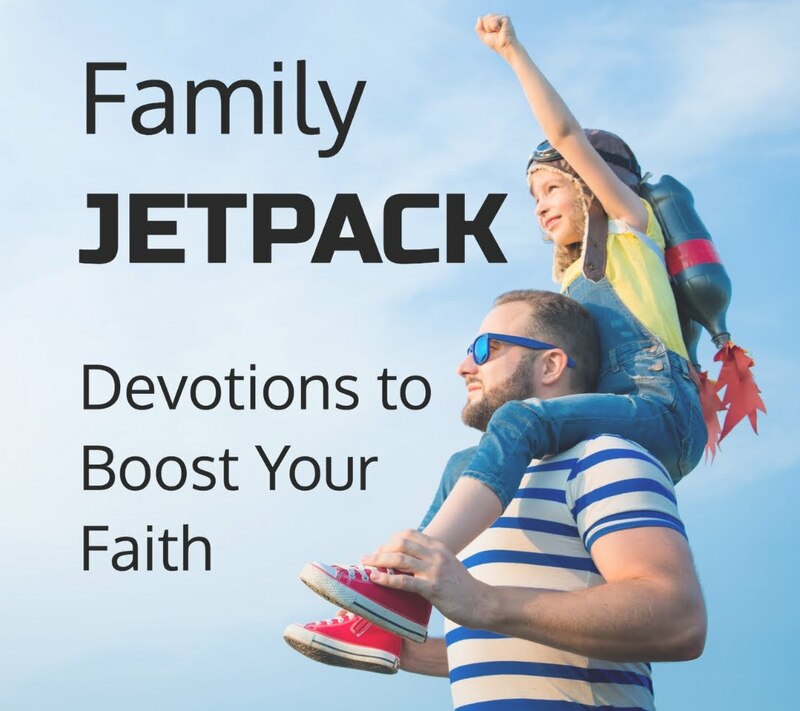 You'll find several great videos and audio about ministering to the whole family. Some of the messages are more on the strategy/leadership side. Others are more for you as a parent or a spouse. Here are a couple of my favorites from last year's D6 Conference. Check them out!